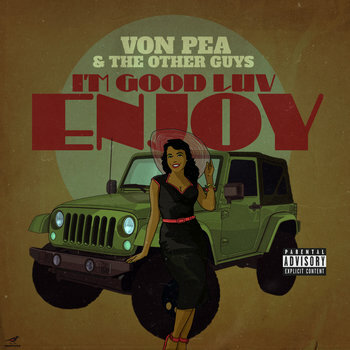 Von Pea & The Other Guys reunite for a follow up to their 2014 EP To:You. 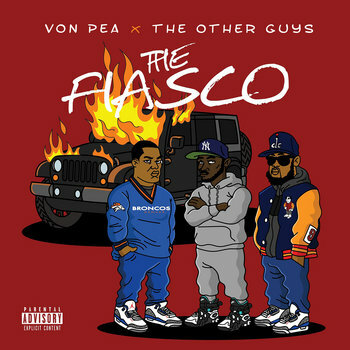 This time around the DMV production duo give us 10 full tracks for Brooklynati native Von Pea to rap over, with an additional track produced by Von Pea himself. The music on The Fiasco represents the same quality as their previous efforts, but sounds bit grittier and more stripped down from the jazzy soulful sounds of To:You. 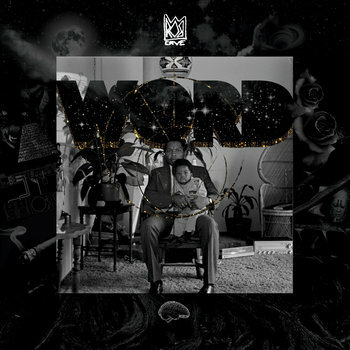 Rounding out the album, the fellas tapped the following friends for features: Donwill, Rob Cave, Skyzoo, J-Live, Verbal Kent, and Wordsworth. The Fiasco will be available worldwide on compast disc and all digital retailers on November 24, 2017. Vinyl expected by January 2018.